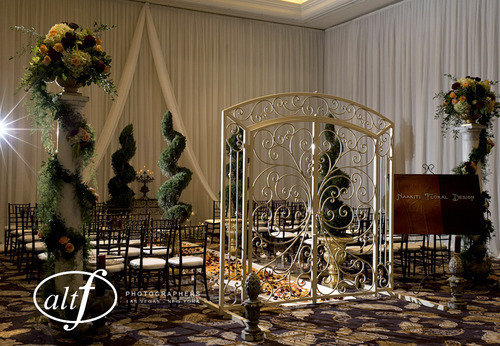 Andrea Eppolito Events | Las Vegas Wedding Planner - We are proudly featured on the Lux Delux Blog! We are proudly featured on the Lux Delux Blog! Hello Friends! This morning I woke to find that Andrea Eppolito Events has been featured on the Lux Delux Blog! Lux Delux is an Experience Concierge Service, providing exclusive, invitation-only memberships for those who want to experience all that life has to offer. At Lux Delux, they take the time to curate unique, luxury-inspired experiences to complement every member's lifestyle. I am thrilled to be considered one of their valued partners, and thank everyone at Lux Delux for giving me such a beautiful spotlight! If you are interested in membership or would like to learn more, please visit Lux Delux by clicking here. PS ~ And a special Thank You & Photo Credit to Alt F for always making my work look so stunning and gorgeous! 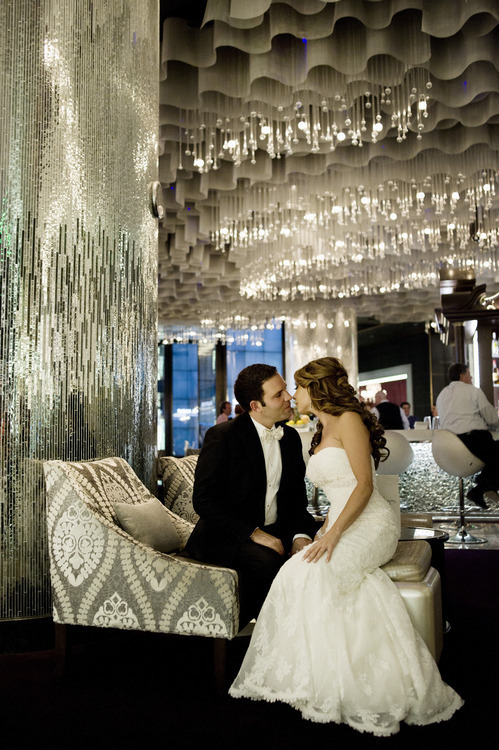 Vegas and weddings are synonymous. 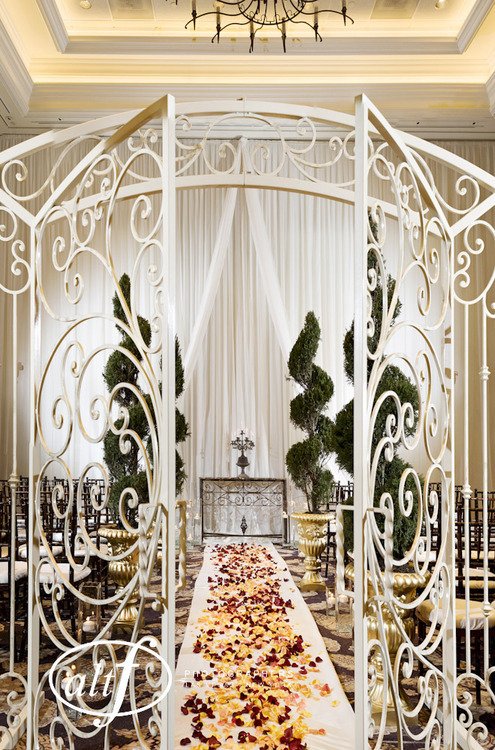 Usually, one pictures a garishly decorated wedding chapel with large bouquets of fake flowers and white satin drapes (think The Hangover), but, just like everything else in Vegas, now there are some more high-end options. Award winning wedding planner Andrea Eppolito of Andrea Eppolito Weddings & Events has dedicated her professional life to “telling the love stories of others through the planning and execution of sensory experiences.” Her work has been featured coast to coast and can be found in publications such as The New York Times, The LA Times,Vegas Magazine, Vegas Rated, and more. In other words, she specializes in the classy and luxurious Vegas wedding. So, if you’re thinking of tying the knot in the wedding capital of the country, but you want something more upscale and tailored to you and your partner than a drive-through wedding chapel, Andrea Eppolito is a good place to start. via LUX DELUX | BLOG | Lux Delux Wedding Spotlight: Andrea Eppolito. Nominated as Best Wedding Planner in the Wedding Industry Expert 2012 Awards!